Confession: I don’t know much about Domino. To be honest, I don’t know much about any of the X-Force/Six-Pack/Liefeldian side of the 1990s X-Men, because what little I’ve read from that time period suggested the characters had more pouches than personality traits. Here is everything I knew about Domino. She was a mercenary who worked with Cable and Deadpool a lot. 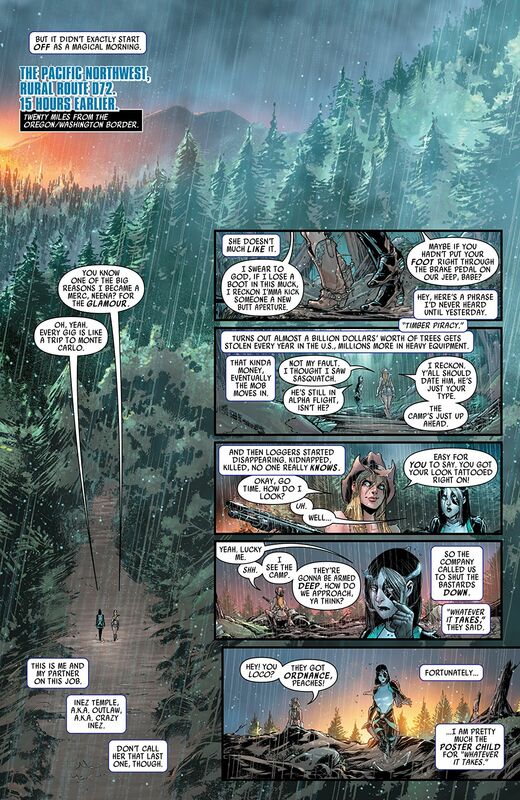 She was a mutant who had the power to alter probability in her favor. There was some controversy regarding the actress playing her in Deadpool 2, but most people (including comic fans) didn’t much care about the complaints. 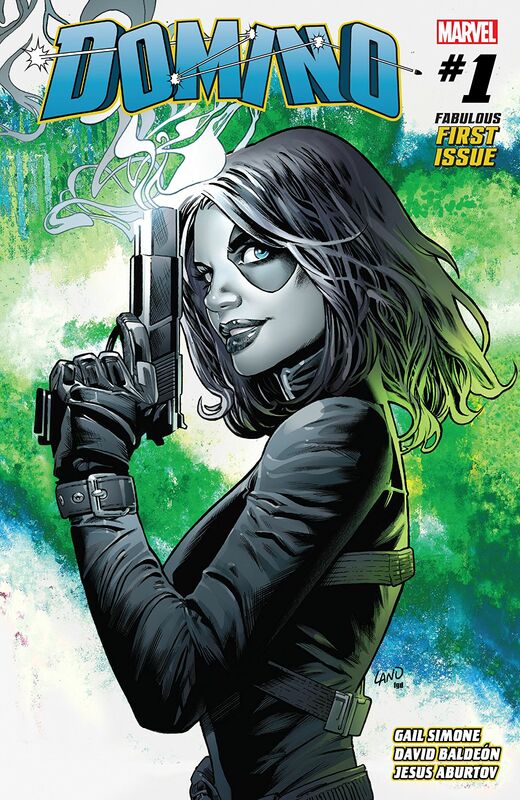 Beyond that, I didn’t know what to expect going into Domino #1 beyond the fact that I would probably enjoy this book. Why? Because I have yet to not enjoy anything written by Gail Simone. Simone has an amazing ability to add a sense of fun to even the darkest and most ill-developed of characters.